Alonso Sound has announced the release of the Alonso Sylenth1 Soundset, a collection of patches for the LennarDigital Sylenth1 virtual synthesizer instrument plug-in. In this soundset for Sylenth1, the focus is on unique sounds for this new decade. 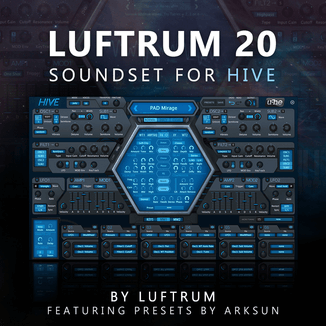 This soundset comes with 128 sounds that, each separately, will deliver a slap of inspiration that you can take straight into your productions. 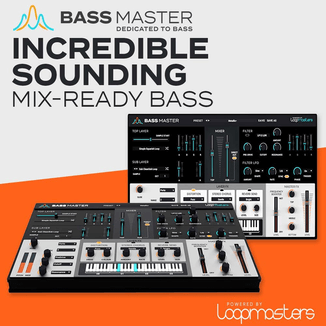 A perfect addition to any electronic producer’s sound arsenal. Enjoy yourself in this boundless journey into the realm of the new decade. 128 sound in 7 main patch categories: Bass (29), FX (15), Lead (28), Pad (19), Pluck (22), Sequences (15). Format(s): .fxb (Sylenth1’s Native Format). Extensive read me (.pdf). Contains overview, installation and patch information. Note: LennarDigital Sylenth1 2.2 retail versions required for ALL patches to work perfectly. 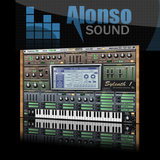 The Alonso Sylenth1 Soundset is available to purchase for $39 USD.